If you are concerned that someone you know may be abusing prescription painkillers or other opiate drugs, withdrawal symptoms are a strong sign of this type of illicit drug use. According to Oregon.gov, “Onset of withdrawal generally coincides with the time of the next habitual dose.” Below are several signs of opiate withdrawal you can’t miss. Opiate withdrawal will likely cause flu-like symptoms early on. 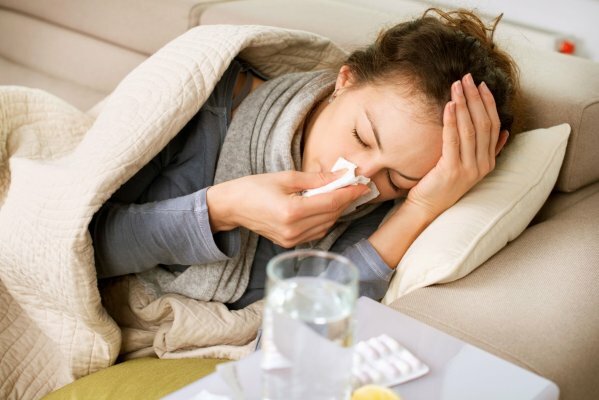 In most cases, the fever will be mild but other symptoms can be much more intense than those of general influenza. When you suspect someone of opiate abuse and they suddenly seem to come down with a bad case of the flu, you can assume that they are going through a withdrawal period. However, when an individual undergoes withdrawal, they suddenly have a much lower tolerance for pain and nothing to shield them from it. They will likely feel strange pain in certain areas like their muscles, joints, and bones. This can often be extremely uncomfortable, and individuals going through it often won’t be able to hide the pain they are in from others. When a person becomes intoxicated as the result of abusing opiates, their pupils shrink. A person with extremely small pupils could even be experiencing an overdose. However, when an individual’s pupils become dilated (or bigger) and they are also exhibiting many of the signs listed above, they are likely going through withdrawal. This sign occurs because the lack of opiates in the person’s system causes the opposite effect on pupil size. 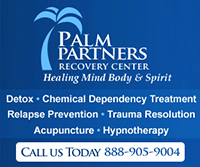 The discomfort, pain, and cravings a person experiences while going through opiate withdrawal all work to create a constant state of annoyance or irritability for the individual. Your friend or loved one may start to seem more on edge than usual and more difficult to get along with. It is important to remember that this is a sign of withdrawal, not a reflection on your relationship with them. Opiates cause nausea, constipation, and other GI problems. However, when a person goes through withdrawal from the drug, it is normal for them to experience nausea and even vomiting. Diarrhea is also a common side effect. This usually begins around the third day of withdrawal. Abdominal cramping is also likely to occur, and as a result of these symptoms, the individual may be unable or unwilling to eat solid foods for several days. The signs of opiate withdrawal are fairly obvious and can be detected quickly if you know what to look for. Once you are able to confirm that someone you know is going through opiate withdrawal, seek treatment for them immediately. How the Opiate Withdrawal Scale Works - The opiate withdrawal scale is a helpful tool to designate the patient's stage and severity during the withdrawal process.